We love animals just as much as you do. We are pet friendly and have a pond just for dogs! 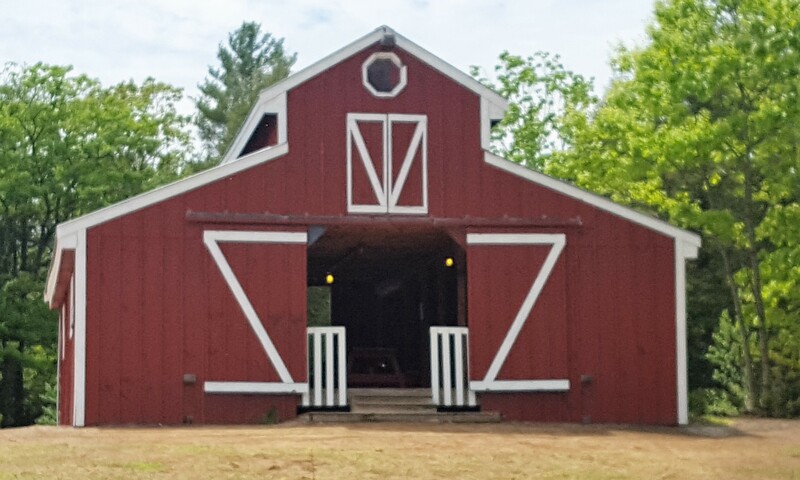 The store is open to the public during the entire camping season. We are always adding new items to the store. Come by to see our growing selection of items. All this plus more located in our store at 541 Battle Street in Webster, NH. We will see you soon! 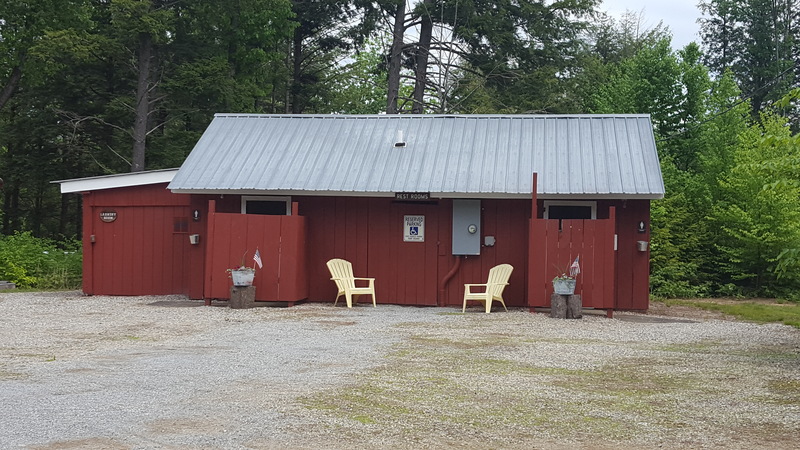 Enjoy a campground that has clean bathrooms, free hot showers and even a laundry room to wash your clothes The Rec Hall is filled with arcade games, a pool table and a ping pong table.There is a change machine onsite.